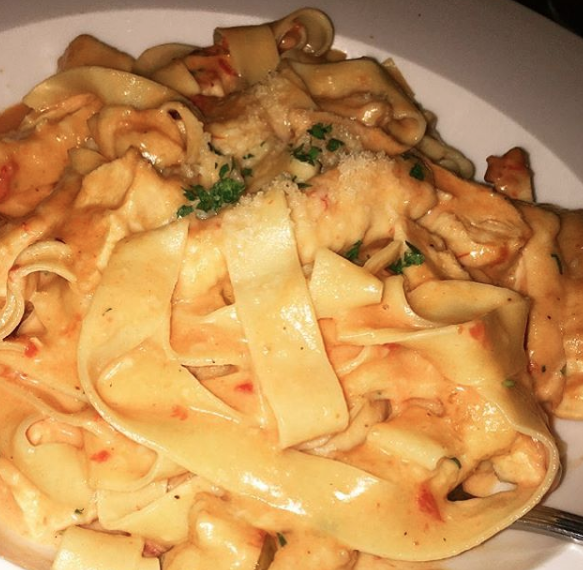 You may not be aware of this but Schenectady has some really dank Italian food. I’m talking fresh pasta, homemade tomato sauce and those Italian desserts whose names you cannot pronounce. We Union College students are lucky that these are all in the lovely town of Schenectady. So now you can get even more pumped for the fall because you have some new local restaurants to try. And you might just be able to walk there. 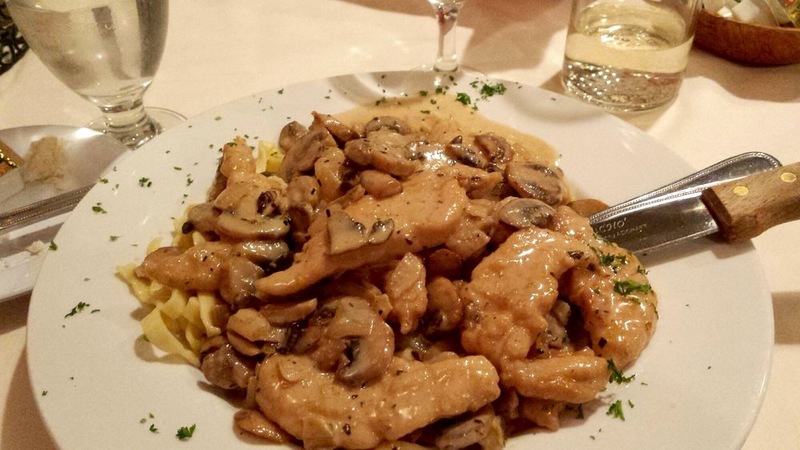 As we all know, or should know, Johnny’s has some of the best Italian food in the area. If your parents are coming to visit, you should definitely think about taking them here. You can get many classic dishes and even some twists on the classics. Such as Italian nachos, which includes; fried fresh pasta topped with melty cheeses (more than one kind), sweet Italian sausage, pepperoncinis, olives, tomatoes, and onions. Yeah…that is a thing and you need to go. Here are 24 must try nacho recipes if you’re now having a craving. Not to mention Johnny’s is right on State Street so you could walk there (those of you without cars). This restaurant has been one of my favorites my past three years I’ve been at Union. Unfortunately for my parents, I used to only take them here. I know they didn’t mind because the food is just that good. Aperitivo combines Italian cuisine, with the “small-plate” style meal to create some dishes that are amazing. While they have other cuisine influences, they mainly focus on Italian. 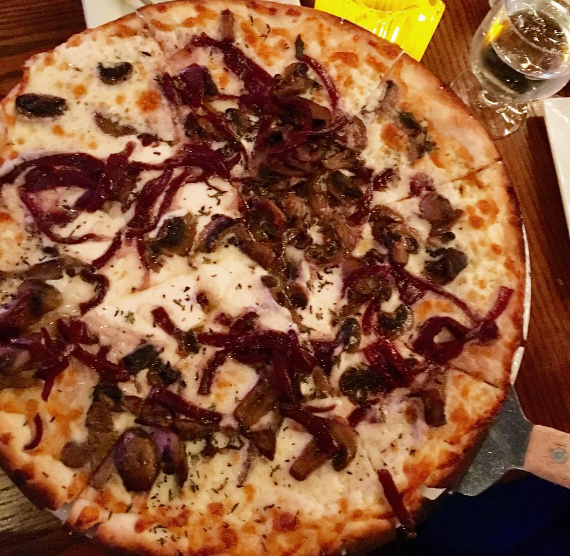 My recommendations include this ^ Drunkin’ Onion Pizza and the steak. Even though that is not a small plate, I suggest getting it when you feel like splurging. As we all know, we can be a little red meat deprived at school. But if you want to save, you can make your own fancy steak dinner. After a few months of panicking, it’s safe to say that Marotta’s is back up and running. If you live down campus, this is probably a closer walk than getting Reamer. ‘Nuf said. But really the food here is amazing and it’s even better when the weather is nice and you can sit outside. They even have a mashed potato pizza, didn’t know that was a thing. But when you add bacon and cream sauce, it’s a thing. Also, Marotta’s delivers, which is basically a college kids dream. Many of you have probably seen Cornell’s but never thought to eat here. Well now I’m telling you to eat here. The crowd may be a little “older” than your average college kids crowd, but you’ll all be enjoying the same homemade food. 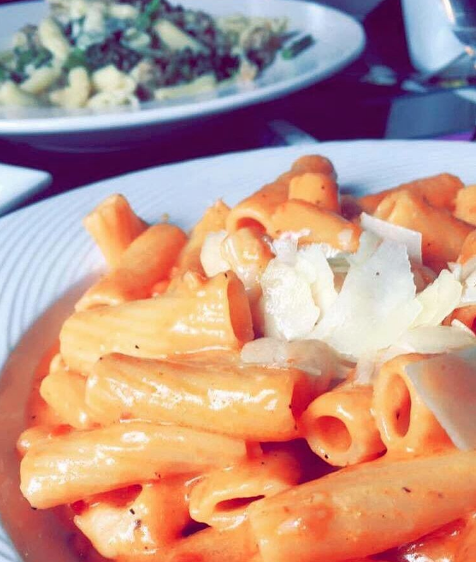 You get a huge main meal and get to pick a side of any pasta or vegetable. You’ll have leftovers for days. And we all know, leftovers + mini fridge = winning. Here is a trick to salvage that leftover pasta. If you go to Union and don’t know what Perecca’s Eggs in Purgatory is, then you are missing out. This is a favorite brunch destination after a night of long hard “studying”. 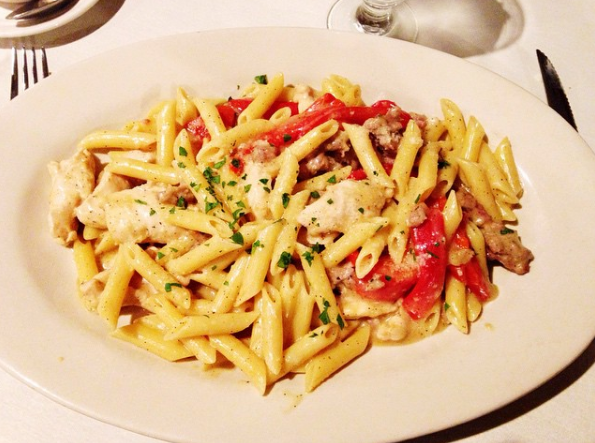 You may not know but More Perecca’s has amazing dinners to. I went during restaurant week and got a 5 course meal and everything was delicious. I recommend branching out and going here for dinner. You better get the cheesy garlic bread. There is also a bakery attached to the restaurant, so save room. Fun fact: Jack Nicholson is a huge fan of Perecca’s bread. He gets the bread delivered to him regularly #trendy. Let me start by saying, do you see that portion size?! Leftovers for days. This place is your real deal Italian joint where you’re going to get over fed and treated extremely well. It feels like you’ve walked into your good friend’s Italian grandmother’s house who just wants you to eat well. When I went there we had to wait so they gave us free wine. Like c’mon that’s just too nice, especially for struggling college kids. And if you are worried about spending money, don’t worry you just paid for your next three meals. Pizza is like the epitome of college food. Whether it is a cheap dinner, late night snack or left over breakfast food (I know you do it too). Pizza is always something we want to eat. 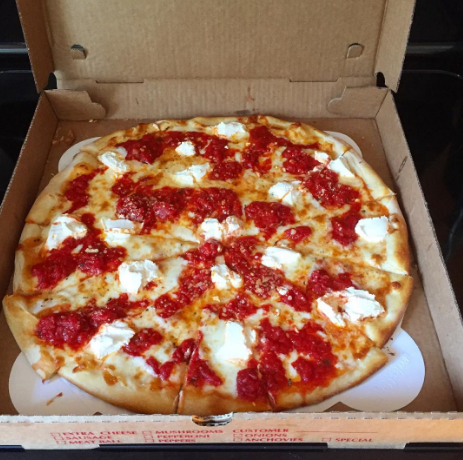 Luckily, Scotti’s not only has great homemade pasta, but also homemade pizza. I think Union students need to make this their new dinner spot of choice. 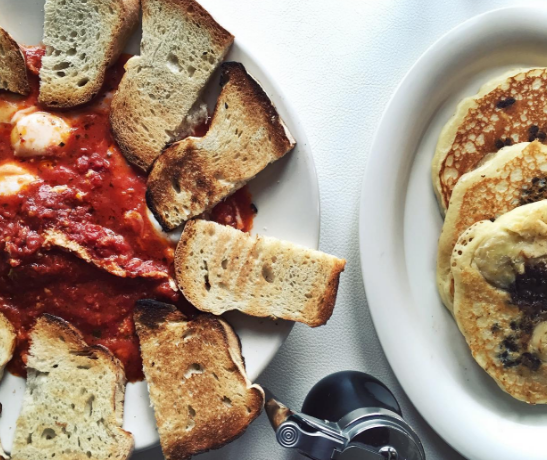 Canali’s is another one of those classic, big dish, Italian restaurants. I mean, I’m not mad about it. Also, this restaurant is not too expensive for the portion sizes you will be getting. #Foodporn am I right? This little (there’s probably only 6 tables) joint is known for having some real deal Italian pastries. 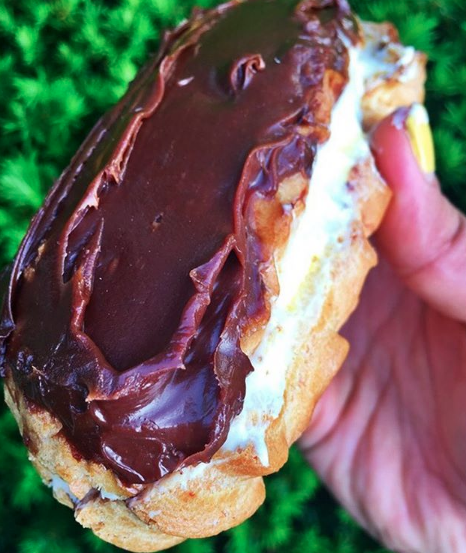 I’m talking anything from cannolis to homemade gelato. However, they also have amazing savory dishes. 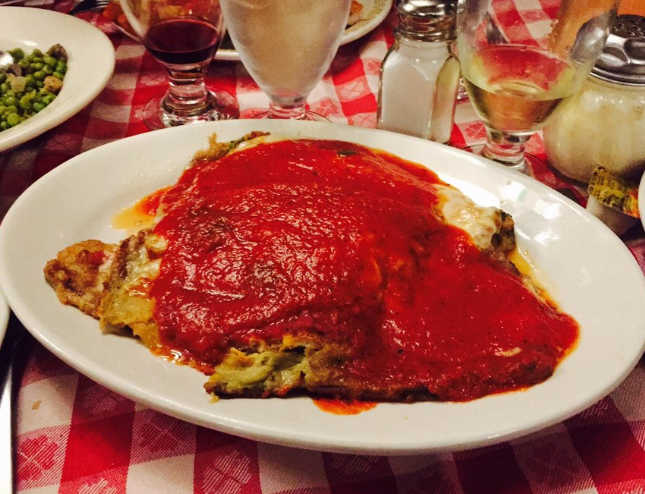 They are known for their eggplant parm sandwich and tomato pie. If you don’t know what that is, it’s a cold pizza topped with tomato sauce, always homemade, and grated parm. Who knew Schenectady had all this to offer? Well now you do and now you know where to eat this school year.